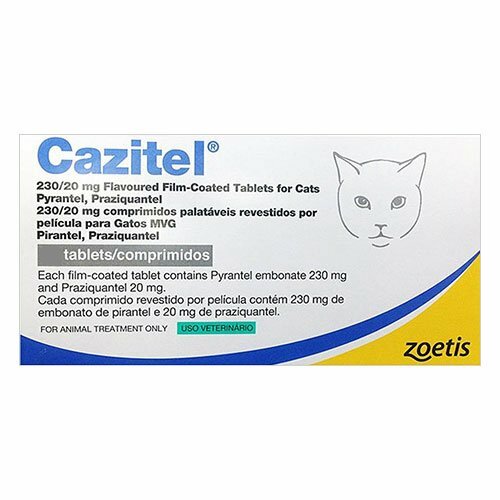 Cazitel tablets are formulated for the treatment of worm infection in cats. Developed by Zoetis, Cazitel contains two main anthelmintics – Praziquantel and Pyrantel embonate. 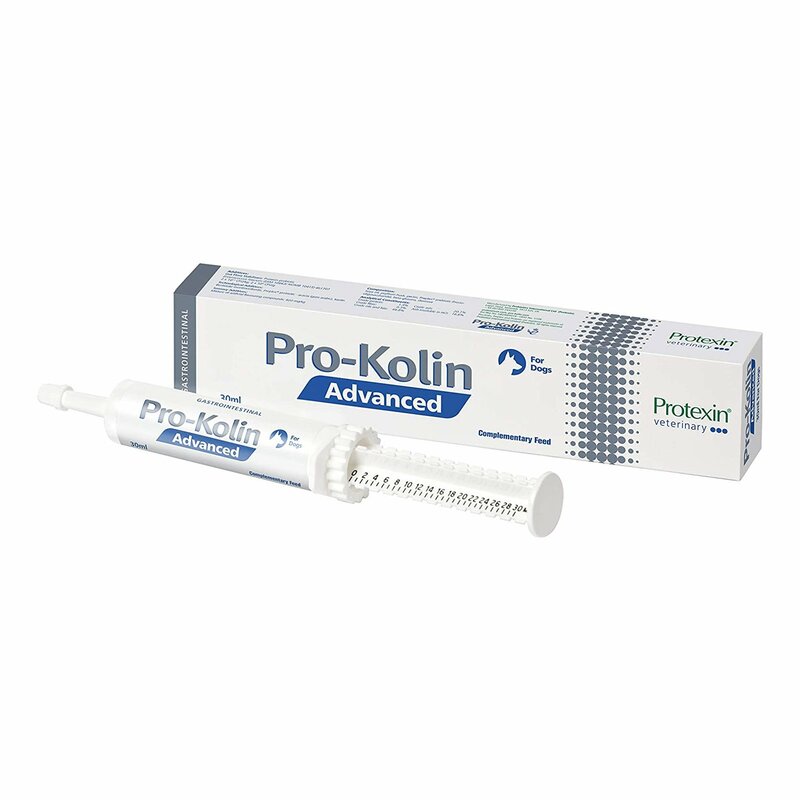 Praziquantel, which is a strong anthelmintic agent treats tapeworm, schitosomal and fluke infections. It works by eliminating sensitive worms in felines. The other main ingredient Pyrantel is also helpful in controlling worm infections. It works by paralyzing the nervous system of intestinal parasites. 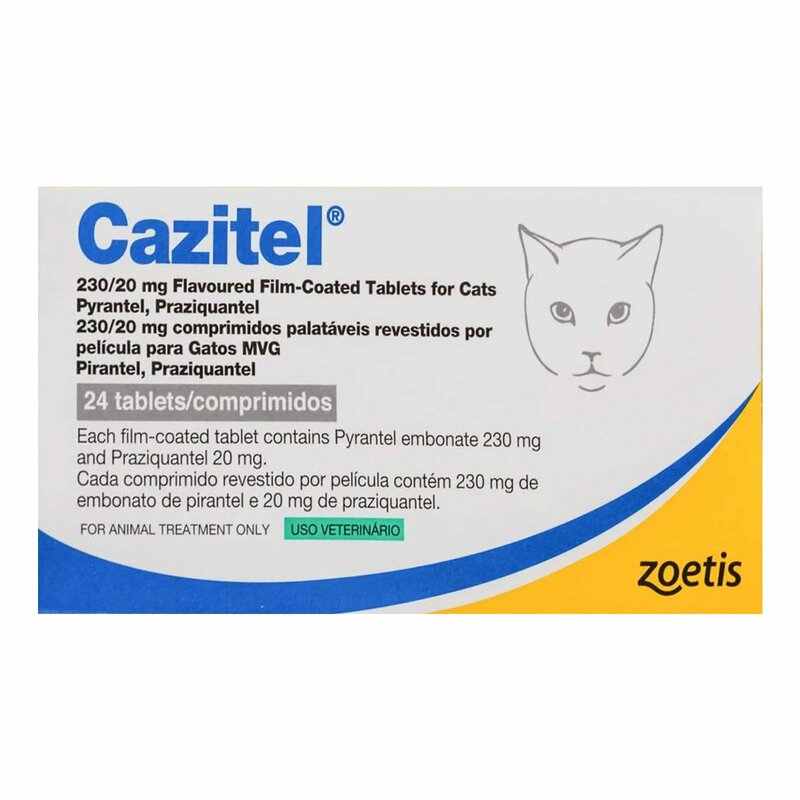 Cazitel tablets for cats are for the treatment and prevention of roundworms and tapeworms in cats. The oral formula treats multiple gastrointestinal worms in cats and further prevents recurring reinfestation. Cazitel comes in easy to administer tablet form with a breakline on one side for accurate dosage. Roundworms: Toxocara cati, Toxascaris leonine. Weigh your cat accurately, before starting the treatment. Administer directly into the mouth or mix it with food. 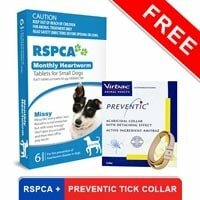 Repeat treatments according to your vet’s advice to control worm reinfestation. Store the product in an airtight container. In case of accidental ingestion, seek medical advice from your physician. Not recommended for the use in pregnant cats. 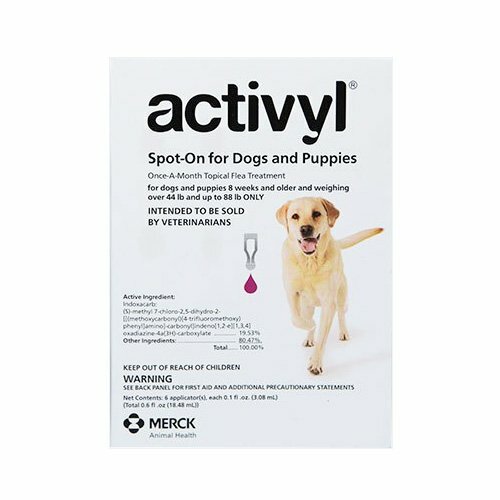 Do not use in animals having hypersensitivity issues with the active ingredients. Not recommended for the use in kittens less than 6 weeks of age. One day while removing the litter from my kitty's box, I was horrified to see a grainy, whitish worm wriggling in my Misty's feces. It was yucky. I instantly got my cat checked with the vet and was told that she is infected with tapeworms. He recommended to give cazitel which I bought from budgetpetcare due to low prices. I gave her the treatment as per the instructions and within two days she showed signs of improvement. She stopped coughing and vomiting the food as well. Pepper was born with a weak intestinal system and de-worming was essential to get rid of any worms that might be present in her system from before. I gave her cazitel tablets and it worked pretty fine on her. 43 of 46 found this review helpful. cazitel was by far the best treatment that had full effect on killing tapeworms present in my cat. 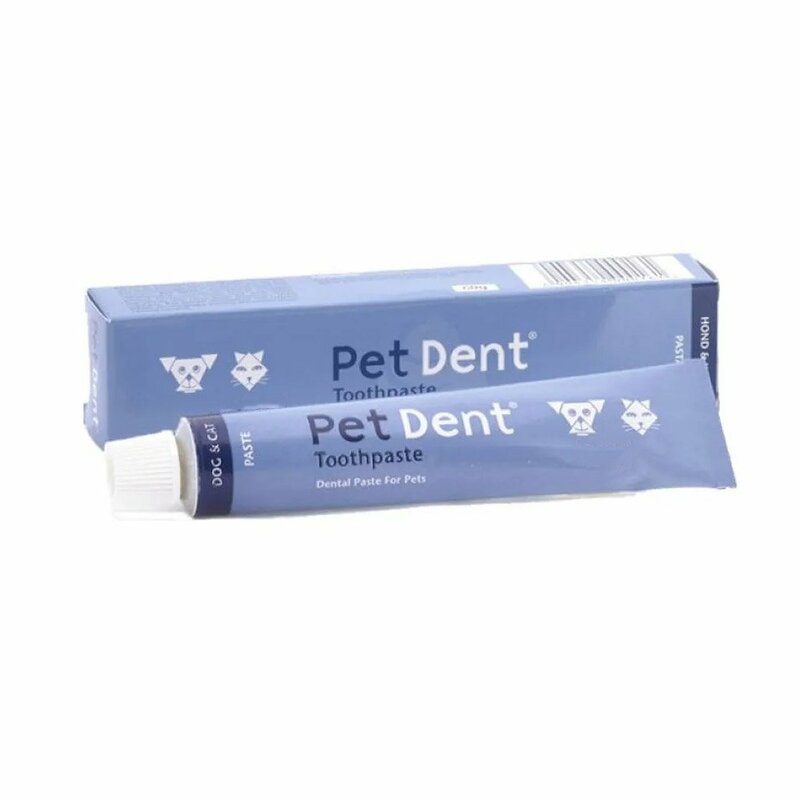 I totally recommend this product to all the cat-parents.